We offer wide range of Pharma Item. 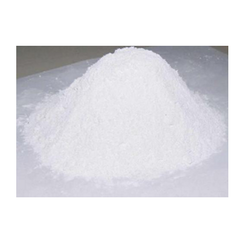 Available with us is Pharma Raw Material Ammonium Chloride (BP) that is considered an ideal fluxing agent for various metal productions such as zinc and steel. This formulated flux is procured from the reliable and authentic vendors of the market, who use advanced machines and requisite tools in the production process. In our wide range of Ammonium Chloride (IP) for our clients. 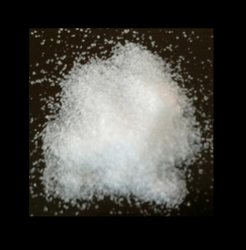 This chemical is mildly acidic and is a clear white water soluble crystalline salt of ammonia in its pure form. We are offering Aspartame Sweetener to our clients. The company is chiefly engaged in the manufacturing and supplying of Micro Crystalline Cellulose (MCC). MCC is a versatile pharmaceutical and food aid. It’s also used as an excipient in a pharmaceutical formulation. It’s derived from a special grade of highly purified wood pulp by severe hydrolysis to remove the amorphous cellulose regions to give particles consisting of micro crystal. It is white, odorless, tasteless relatively free flowing powder. 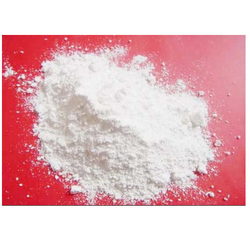 Appearance	 A very fine, light, odorless White Powder. 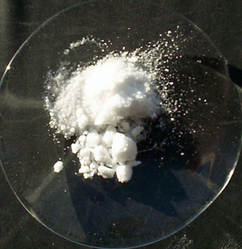 Magnesium oxide light (IP) which is a rich source of magnesium. It is immensely used in pharmaceutical industries for manufacturing the medicines, that provide relief from heartburn and sore stomach. 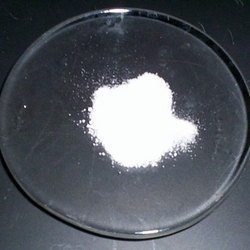 We are offering Magnesium Carbonate Light to our clients. Drug intermediates and mfg. For Triptophone. We are a reputed company in the manufacture and supply of Magnesium Oxide Light (USP), used as antacid, nutritional product with vitamins and minerals in pharma industries. 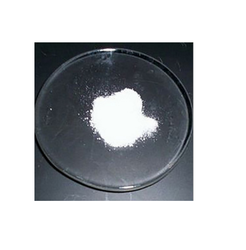 also used in rubber, ceramics, glass industries and binding agent. We are offering Potassium Chloride LR to our clients. 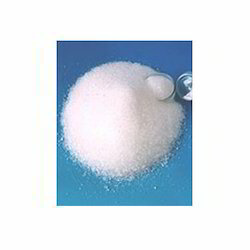 We are offering Sodium Citrate to our clients. Readily Carbonisable Substances. AS PER I.P. Water Content 11.0 – 13.0% w/w. Anticoagulant for the collection of blood. In photography as sequestering agents to remove trace metals; as emulsifier acidulant and Sequestrant in foods. 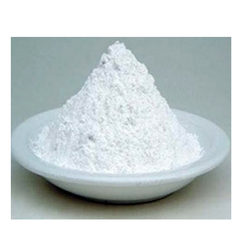 We are offering Magnesium Hydroxide to our clients. 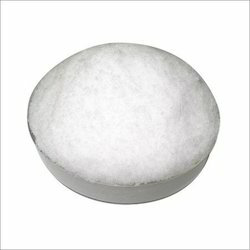 We offer a wide range of 2-Mercapto Benzo Thiazole (MBT). 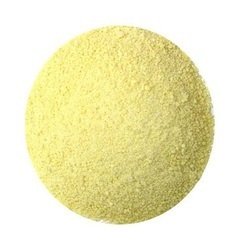 This product is also known by the name as Pale Yellow Powder. Sieve Residue (0.063mm) 0.6% max. Clarity & Colour of solution 10% w / v sample sol. Is clear & colourless. Acidity or alkalinity To comply as per I.P. Arsenic Less than 1 ppm. Barium To comply as per I.P. Sulphate Less Than 300 ppm. Bromides & Iodides To comply as per I.P. Calcium To comply as per I.P. Magnesium To comply as per I.P. Iron Less than 20 ppm. Heavy Metals Less than 10 ppm. 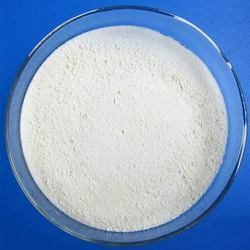 APPLICATION: Mainly used in Detergents, Tanning, Textile, Printing, Dyeing, Glass, Papermaking and Medicine Industry In Bleach to dechlorinate tap water for aquariums or treat effluent from waste water treatments prior to release into rivers To lower chlorine levels in swimming pools and spas following super chlorination To remove iodine stains, e.g. after the explosion of nitrogen triiodide. In bacteriological water assessment In the tanning of leather Often used in pharmaceutical preparations as an anionic surfactant to aid in dispersion. Looking for Pharma Item ?